The dry warm weather has made for an early start for spring field work, including planting. As most of you know, we have adjusted our crop rotation to more soybeans for 2017 than we’ve had in the past to better align with the markets. 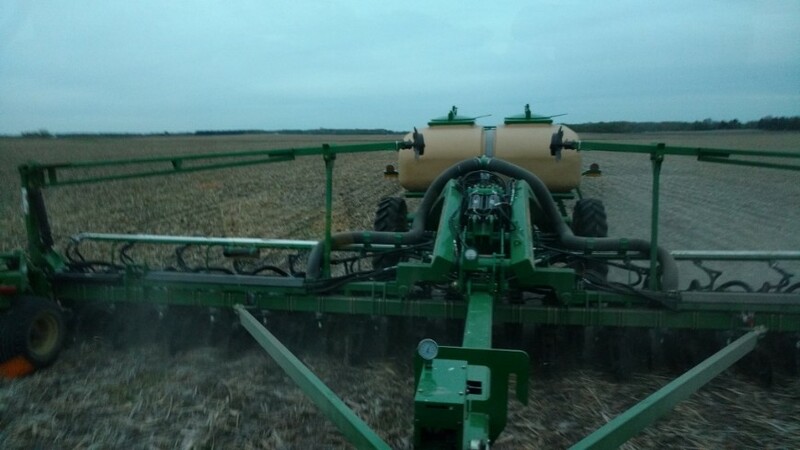 With fewer acres of corn we were able to get all the pre-plant corn herbicides and nitrogen applied in three days. We planted our first acre of corn on Saturday the 15th, but due to to some glitches with some new electronics on the corn planter, an acre was all we got done that day. It rained Sunday for Easter and we had the planter back going again on Tuesday morning and were putting corn in the ground. Due to the predicted cold weather we decided to stop and park the planter on the 19th until warmer temperatures were forecasted. 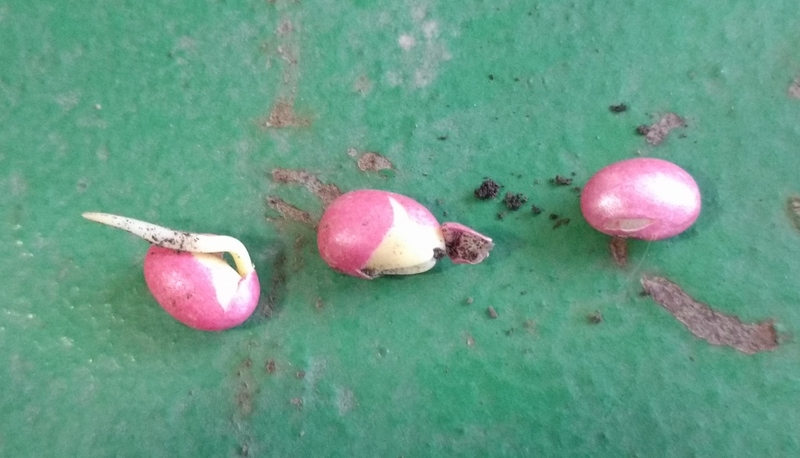 During this time we started applying the pre-plant herbicide to farms going to soybeans. On Friday the 21st the engineers from Great Plains Manufacturing were here to help us get our prototype soybean planter going. We have partnered with them to test this new design which is one of only four built and only the second of the type to be used in the field. That first day we planted 90 acres of beans with it and as of today we have 320 acres of beans in the ground. We got back to planting corn again on the 22nd and ran until rained out on the 26th. All the corn is in the ground other than 55 acres across from the shop which will be a corn hybrid and population test plot. As of this morning we have received about an inch of rain since Wednesday and several inches are forecasted for the weekend. The rain is welcome as we are dry for this time of year, drainage tiles we’ve checked are mostly dry. Hopefully the rain comes over a period of days and brings more warm temperatures to help get things out of the ground. We don’t have anything up yet but the first planted corn and soybeans both are near the surface. 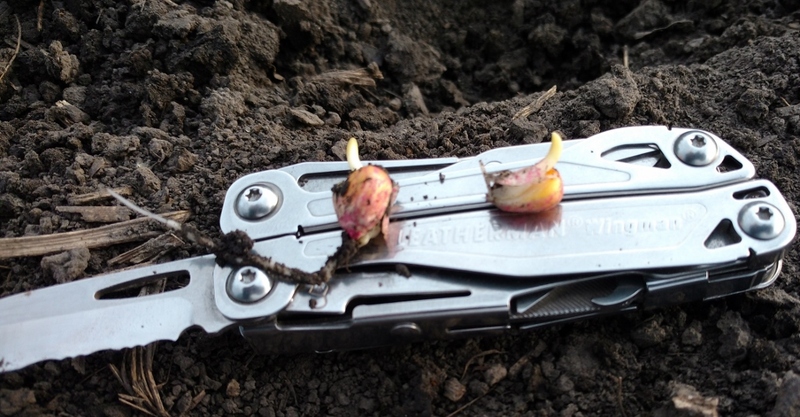 Overall the planting conditions have been great and we have been able to get a lot done in a short window of time. 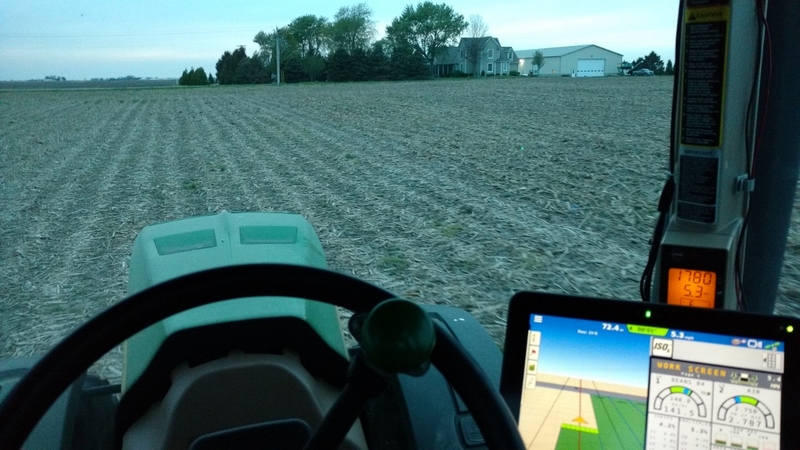 It feels good to have a few days left in April and know that all our pre-plant herbicides are on,the corn is nearly all planted, and we have a great start on the beans!